Now, I'm not taking any sides on this cbox war..
About this YouAreGAY! guy; he's a troublemaker.. he creates problems to himself and god-knows-why he loves my girlfriend. Now, since he has another problem with Ashraf..i think it's cause both of them pisses each other off by all means. And from that leaves YouAreGAY! more points to bang/burn him.. so, that leads to another battle on Ashraf's blog. 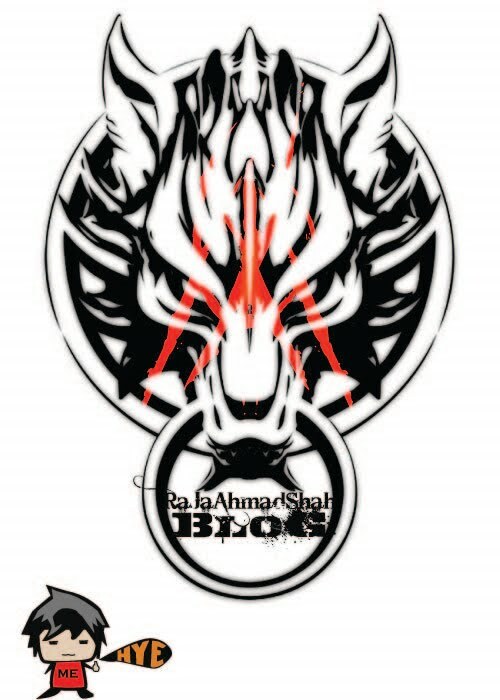 Which now is leaked on my cbox... and Ashraf didn't want the situation to get worse; so he changed his blog add. WHATEVER IT IS; IF ANYONE WANTS TO JOIN THE CBOX PARTY, GO AHEAD. BECAUSE IT MAKES MY DAY MORE INTERESTING BY READING YOUR ANGRY POSTS.. THANKS.